Notes: Volume 123, No. 5 & 6, Whole No. 704. 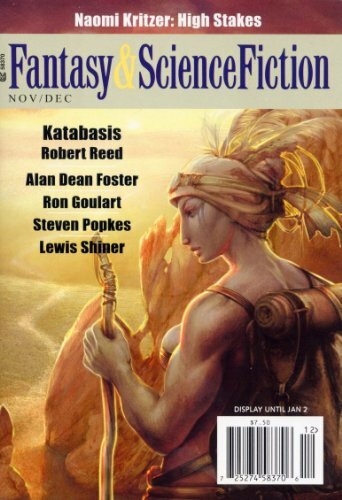 Cover illustrates "Katabasis". Charles de Lint also reviews the graphic novel "The Battle of Blood and Ink" by Jared Axelrod & Steve Walker.